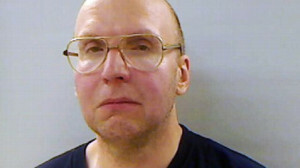 Earlier this week, a man’s 27-year escape into the solitude of the Maine woods came to an end when police arrested 47-year-old Christopher Knight after he tripped a surveillance sensor while burglarizing private property. Knight — who resided in the same campsite, stayed warm during the winter by wrapping himself in sleeping bags, and utilized local cabins and camps to steal food and supplies — had evaded capture and avoided human contact for nearly three decades. Now that he’s in public custody, the lore of the “North Pond Hermit” is spreading across the world. As with most outliers in society, public opinion came down hard on Knight, with the labels “severe mental illness,” “sociopath” and “thief” being tossed around by those who can’t imagine why anyone would shun human relationships and live without basic modern comforts. But there are others who sympathize with a man who may have simply wanted to live off the grid, far away from what many perceive as a sick and destructive society, and used the means he had to go about doing that — successfully, one might add — for his entire adult life until now. Karp Lykov, in a photo taken shortly after his “capture” in Siberia. In 1978, Russian authorities uprooted a family who cut themselves off from the outside world for nearly forty years in Siberia. At the base of a mountain that was 150 miles from the nearest settlement, in a spot that had never been explored, four geologists spotted wood stove smoke billowing through the taiga forest while they flew over in a helicopter. After they landed to investigate, they encountered a “very old man” and his family of five — including two adult children who had never seen another human outside their own family. 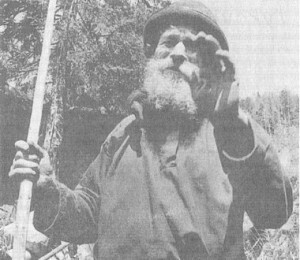 The “very old man” was Karp Lykov, a devout Old Believer who escaped into the woods with his family after the atheist Bolsheviks took power in Russia in the 1930s. With only meager possessions and some seeds, Lykov, his wife, and then two young children traveled deep into the taiga and erected a crude dwelling from forest materials. Two more children were born in the wild, and for decades the family wrung out a living from the forest, battling harsh winters and the threat of starvation without any intervention from the outside world. The family depended solely on their own resources. As the things they brought into the forest with them began to wear out, they were replaced with makeshift creations. The adults fashioned birch-bark galoshes in place of shoes. Clothes were patched until they fell apart, then replaced with hemp cloth from ground seed. Although they were industrious and had occasional abundance from berries and meat they gathered on the taiga, the Lykovs lived constantly on the edge of famine. In 1961, the mother, Akulina, died of starvation. But Karp chose to continue raising his children amid the hardship rather than return to the culture that forbade their religious beliefs. The family’s eventual discovery sparked a similar public fascination, because the Lykovs were a rarity even during the last century — a modern family who successfully managed to cut all ties from society. 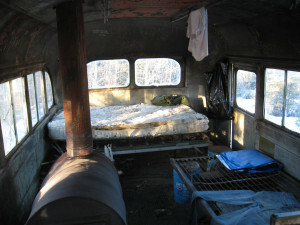 The interior of the “Magic Bus” where Chris McCandless lived for four months before dying of starvation on the edge of civilization in Alaska. Photo by Ed Plumb. In current times, people who seek this extremely unconventional lifestyle are met with equally extreme reactions — from deep admiration to suspicion to unveiled hatred. A well-known example is Christopher McCandless, whose self-styled hermit life and subsequent death in the Alaskan wilderness was documented in the book and movie “Into the Wild.” In April 1992, McCandless disappeared into the woods outside Denali National Park with few provisions and even less experience, and eked out a living on the land until succumbing to starvation in August. 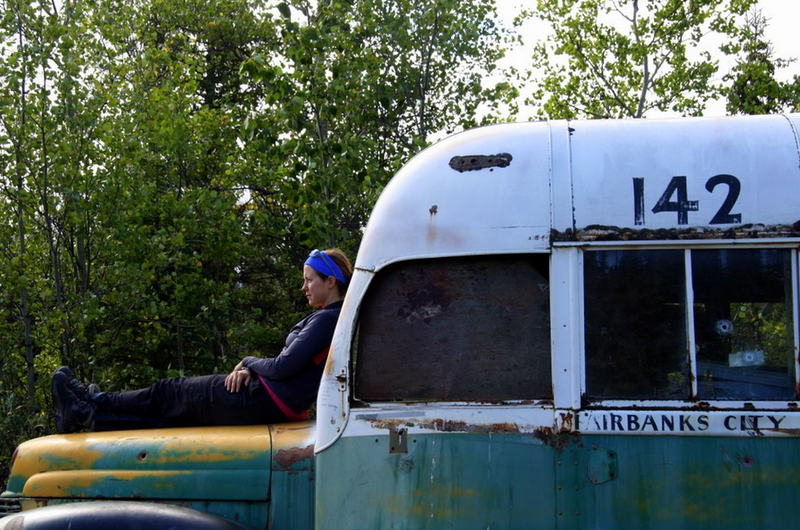 McCandless gained national notoriety after John Krakauer’s book was released in 1996. Some people admired McCandless’s bold idealism and willingness to put it all on the line to sustain his perceived journey toward a “true life.” But many more reviled him, questioning his intelligence and criticizing his lack of resourcefulness and clear amateurism. Ed Plumb at the helm of the abandoned “magic bus,” which remains in the same spot where McCandless found it two decades ago. 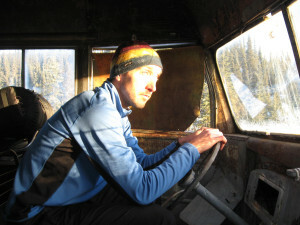 Ed Plumb, a Fairbanks, Alaska, resident with a long resume of wilderness and backcountry experience, said he read the initial newspaper reports of McCandless’s death and had the same reaction as most other Alaskans — “another careless person went out into the wilderness unprepared and suffered the consequences.” Krakauer’s book put a human face onto the story, but Plumb still didn’t understand why people would revere McCandless as a prodigy or hero of sorts. Still, the tale captured Plumb’s imagination. He and some friends made at least two subsequent trips onto the Stampede Trail to visit the “magic bus” that McCandless made his home for four months before he died. Although “adventure” and “escape” are clearly two different things, this core desire does perpetuate fascination with those few people who find a way to subsist “in the wild.” Even though Knight is an admitted —but as yet unconvicted — “thief,” there are plenty of people who wish he’d never been caught. Why did we have to go looking for Knight? Surely the resources our society spent hunting this man could have fed many people for decades, and at the very least paid back the people he robbed many times over. And now the world has one less “hermit” as an example that it is indeed possible to escape the shackles of civilization. But he did take things that did not belong to him. And he wouldn’t have survived otherwise. Still, what can be said about the others? Why do they spark a strong reaction from us? Your last paragraph gave me the chills. Really nice piece. I pretty much want to ‘escape’ society every day – maybe that is why bike-packing is so appealing – possibly the greatest, most accessible and fastest way to ‘get away’. As far as Chris’ story goes I fall into this group: ‘His extreme passion causes us to ask where our own passion lies.’ He may have been inexperienced, foolhardy, so on and blah blah but damn he LIVED! If you enjoy reading fiction I’d recommend “Drop City” by T.C. Boyle. It’s set in the ’60’s. Without giving the book away it’s about commune life which morphs into extreme living. Much is set in Alaska. It is truly amazing how challenging to societal norms it can be when a single, simple human being steps outside of the prescribed boxes and lines. I really enjoyed reading this article – balanced in opinions, yet very inspiring and thought provoking. This Christopher Knight wanted to “live without basic modern comforts” and “simply wanted to live off the grid” as you say… Not exactly living off the grid when you’re accused of thousands of burglaries over decades to get supplies to stay alive. Sounds like he was very much living off of other’s supplies and food, not fending much for himself. Caught with a backpack full of food from a camp freezer. Probably done it hundreds if not thousands of times before. Sure, live off the grid if you so desire, but do it by your own means, with your own hands. This guy was just a leach on society, not free from it! The Russian Lykov family is a completely opposite case – true off the grid, away from all society living. Nobody these days could do that for more than a few weeks. Without constant status updates on your blog, how would anyone know about your off the grid escapades? 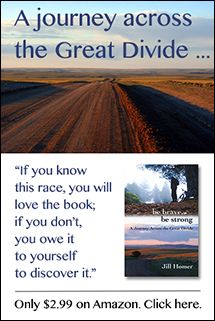 Without constant ego stroking by others who praise your adventures, photographs and insight, how to could survive? Sure, ya’ll can dream about doing it, but the reality is far more grim than your dreams. The “Lykovs lived permanently on the edge of famine”, they “were hungry all the time”… How about living like that… for decades like they did? They Lykov’s are different from all other cases. Quite possibly some of the most resourceful, toughest, most hardworking people that ever lived. Not like this petty thief Christopher Knight, or Chris McCandless, the bum hitching his way through life. He only survived a couple of months. Big dreams, no ability. A complete fool. Yet you think “he succeed”? What? That’s insane. He wanted to be rescued, he wanted to live, not starve to death. “S.O.S. I need your help. I am injured, near death, and too weak to hike out. I am all alone, this is no joke. In the name of God, please remain to save me” He weighed 30 kilograms when he died, and that is true suffering. Nothing like this delusional romantic vision you have in your head of what it was like for him.